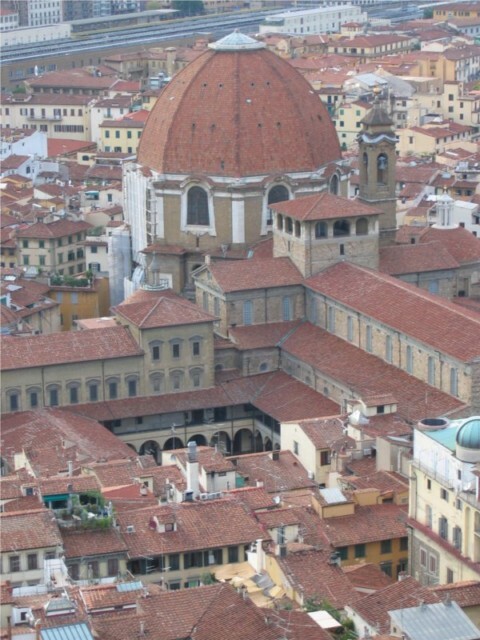 Tour main features: The tour will start with the visit of the Church of San Lorenzo, the ancients church of Florence. 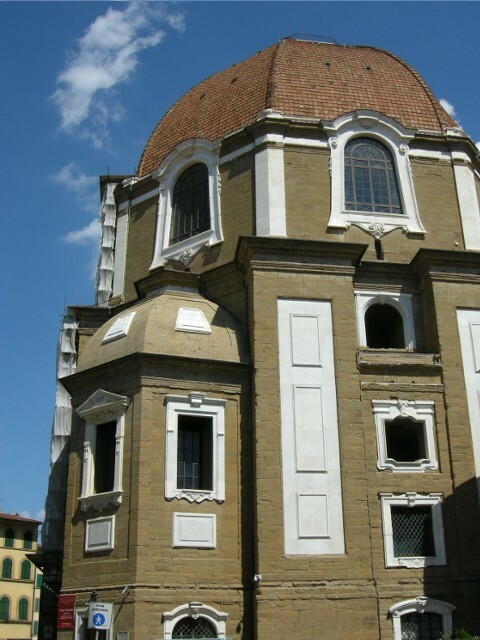 This church is considered the one of the best constructions of the Renaissance. Then the guide will lead you to the Medici Chapels, built in the 17th century to be a mausoleum for Medici family members and now a museum which includes the New Sacresty, great evidence of Michelangelo’s genius. 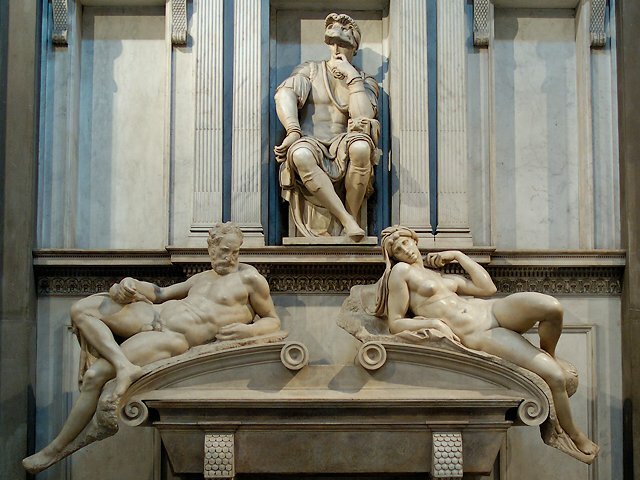 Medici Chapels: from the 26th of March to the 6th of October “Amid Medici Splendour. 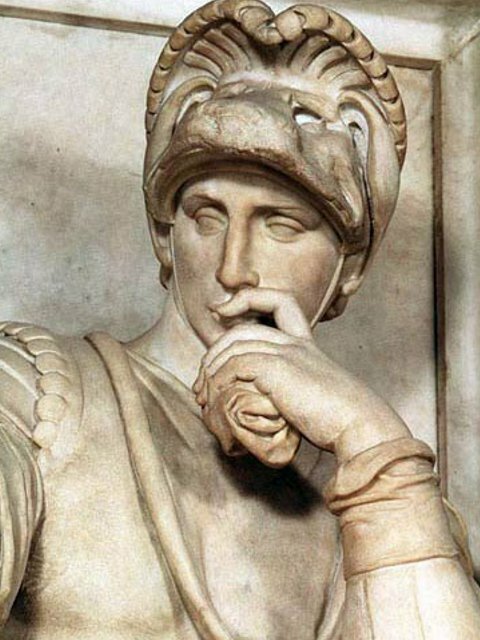 Pope Leo X in Florence”.